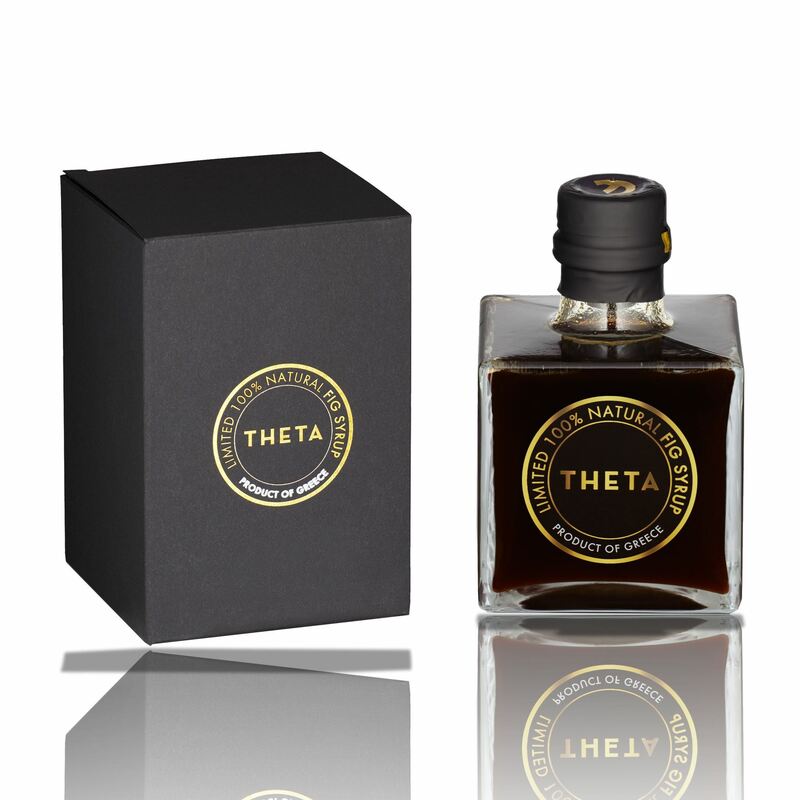 Limited, and very rare production fig syrup, supplied in luxury packaging for your private sensorial gastronomy moments. The fig trees to produce this exquisite and divine product are located in Eresos, on the island of Lesvos. Our 92 acre fig tree estate is under Organic farming Certification at the moment. The fruit is collected after falling down the fig tree, and an old recipe which has been running in our family for many generations back for the production process under strick hygene standards. Use on/with: Drizzle it on Risotto, Salad, Sushi, Pancakes, Greek yogurt, Ice Cream, Panna Cotta or Cheesecake. For sensorialgastronomy, we recommend you to try it by glazing Foie Gras. Container: Exquisite design square italian crystal glass bottle. Packaging: Packaged and sealed by hand with no machine involved in the production process under strict hygiene standards. Is supplied in a luxury packaging with glass container of 270g net weight content.